The Traveling Tournament Problem with Predefined Venues (TTPPV) is a practical problem arising from sports scheduling. We describe two different modeling approaches for this problem, each of which is suitable for different sizes of instance. 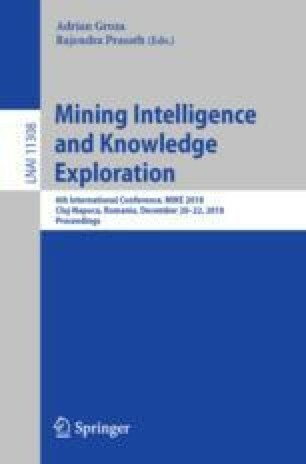 The experimental results show that our modeling approaches lead to improved performance compared to previous techniques in terms of the number of feasible solutions and the optimal value. Furthermore, we present how to execute the models in parallel through data-level parallelism. The parallel versions do not only gain speedup but also attain significant improvement on optimal value since more subtrees are searched independently.